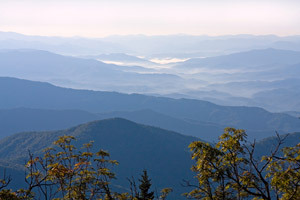 The High Country in general is a wonderful place to live, and especially Blowing Rock. The team at The Mountain Group at Premier Sotheby’s International Realty is both professionally and personally familiar with all that this area has to offer, enabling us to better serve our clientele. Our knowledge doesn’t end with the properties; it stems well beyond the real estate market. The end goal with every endeavor is to help you make the best investment, whether it is your first home, retirement home, investment property, you name it. Accordingly, we have to be experts about every aspect of the town of Blowing Rock. 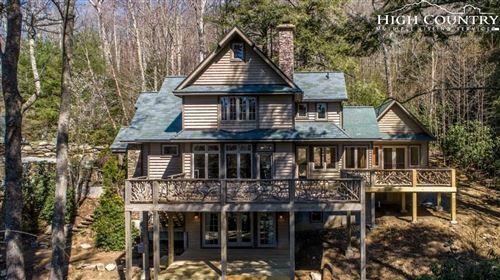 When searching for a place to call your own in Blowing Rock, it’s imperative to have all of the right information to allow you to make the best decision possible. It’s an understatement to say that any real estate endeavor can be trying, but we strive to make it easy, and dare we say, enjoyable for you. Our site is set up to serve as a one-stop shop. You can rely on us to provide accurate and inclusive info. Our listings feature all the right details so you can make quicker judgments. Whether you hold onto a home with a covered porch and dismiss a cabin with tiered decks, or save for later viewing a condo in town and immediately rule out a cottage that sits on a nice-sized lot, you can make these assessments with ease when you utilize The Mountain Group at Premier Sotheby’s International Realty’s user-friendly site and property display. We are a realty firm that strives to be the best in the business. It doesn’t matter if you are buying or selling, our premier approach will take you the distance. Blowing Rock has the houses for sale, you have the need, and we have the resources – it sounds like the perfect partnership to us!